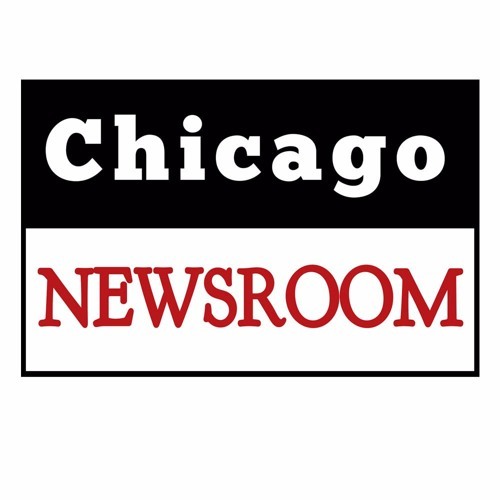 Maya Dukmasova (Chicago Reader) and Paul Vallas join Ken Davis this week for separate conversations about the April 2 Mayoral election. Dukmasova says that twin votes taken yesterday in the City Council tell a lot about the way some alderman facing runoffs are reading their electorates. In several notable matchups, aldermen who would never normally vote against the Mayor's key initiatives did so yesterday because they believe they're facing strong progressive trends in their wards. But Dukmasova also reports hat there is a perceptible split among progressives when it comes to supporting either Toni Preckwinkle or Lori Lightfoot. Paul Vallas, the former City budget director and revenue director who ran for Mayor in this round, tells Ken that there are a couple of ways in which the City could defeat the crushing pension obligation the City faces. The issue, he explains, is not that the City is paying too much in pensions. It's that the City has chronically underpaid its loan repayments over the years and today the pension debt alone is fully ten percent of the City's budget. Vallas offers several prescriptions, including working with the State to assure the prompt delivery of funds Vallas says are due the City of Chicago but are not being paid. Vallas believes that, using a number of financial processes in tandem, the City could get out from under this crushing debt in four years. This program was produced by Chicago Access Television.